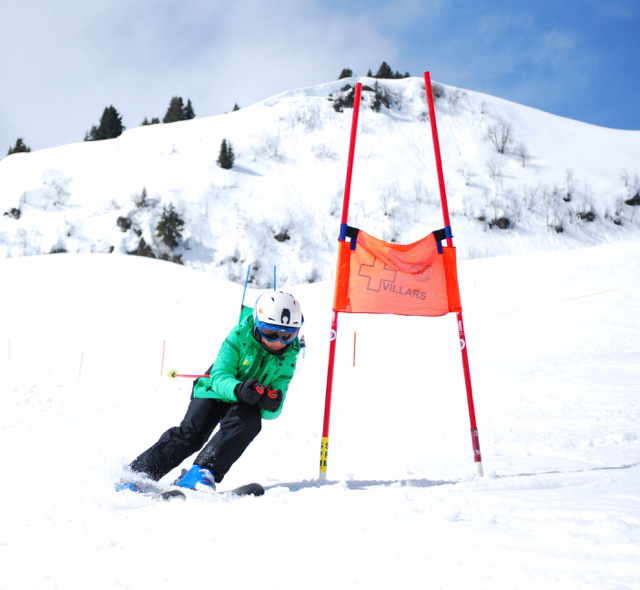 At Préfleuri Race Academy, your mini athletes will find their balance on snow and in the classroom in the unparalleled setting of Villars-Sur- Ollon, Switzerland. 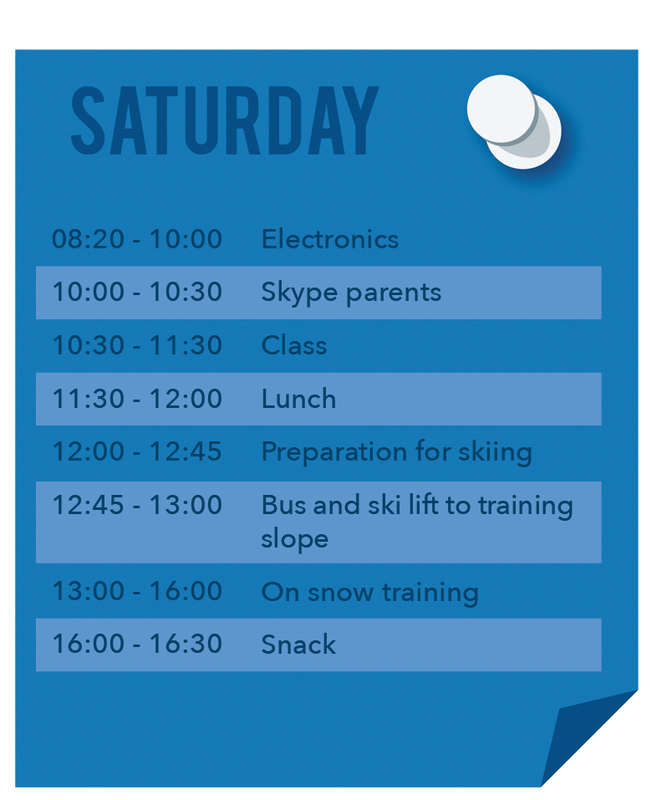 They will pursue their passion for ski racing with the guidance of renowned coaches and engage in the rigorous curriculum at Préfleuri International School, one of Europe’s finest independent schools. Throughout their journey, they will be supported by a flexible schedule and by dedicated, caring, and professional teachers, coaches, and advisors. 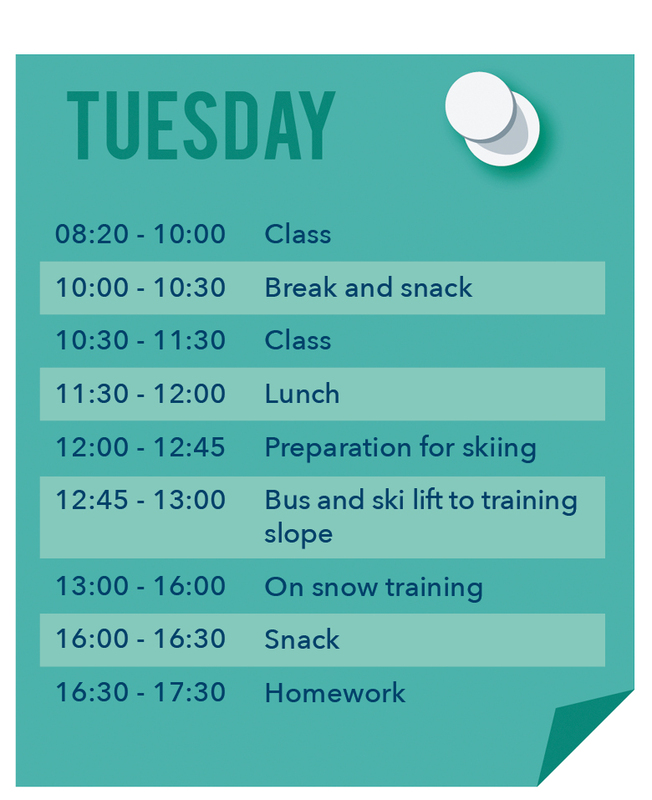 We are here to maximise the individual potential of each mini athlete to realise and sustain high levels of performance in alpine ski racing, whilst maintaining a rigorous, creative and inspiring academic programme. • Find a dynamic and balanced academic/race programme that will support, challenge and stretch each individual student. 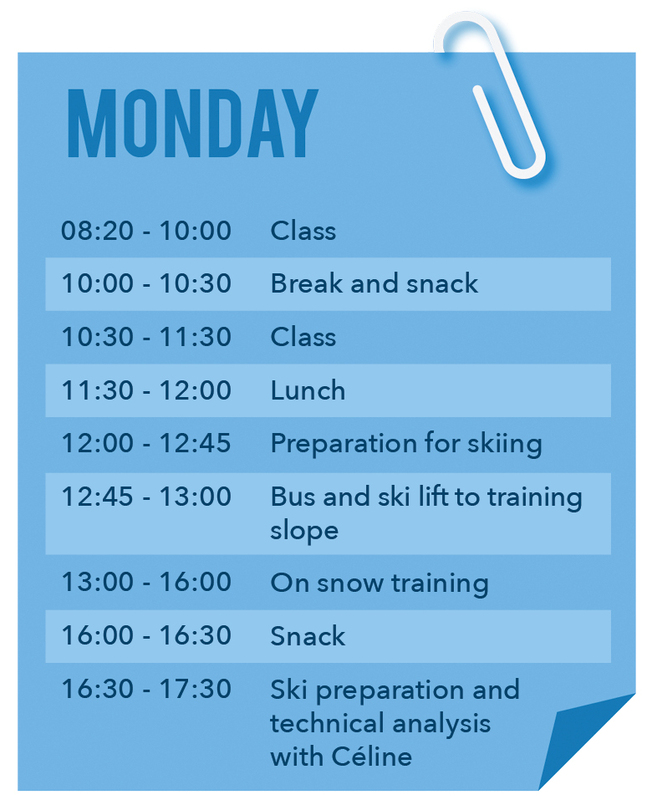 • 12 hours per week on-snow race training guided by our Head Race coach Céline Arnold. 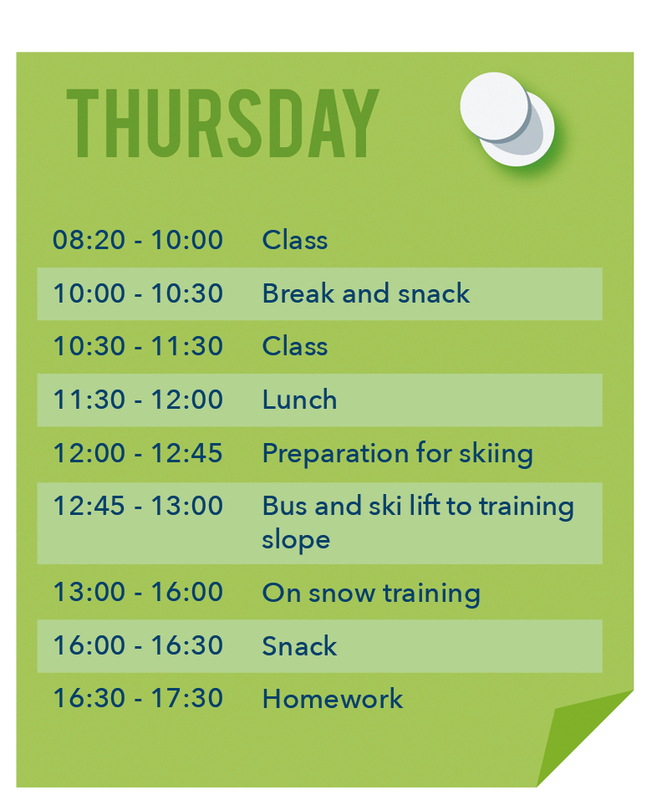 • Doorstep commute to ski piste, equalling maximum academic and on snow training time. • 14.5 hours per week in an academic mains-tream classroom. Possibility to study the English or French curriculum or be part of an intensive language class in English of French. • Participation in Swiss and International Schools Races with race support and analysis by Head Coach Céline Arnold. • Evening fitness, nutrition and stretching classes with four-time UK fitness champion, adventure athlete, fitness writer & author, Joey Bull. • Be part of the wider Préfleuri community. 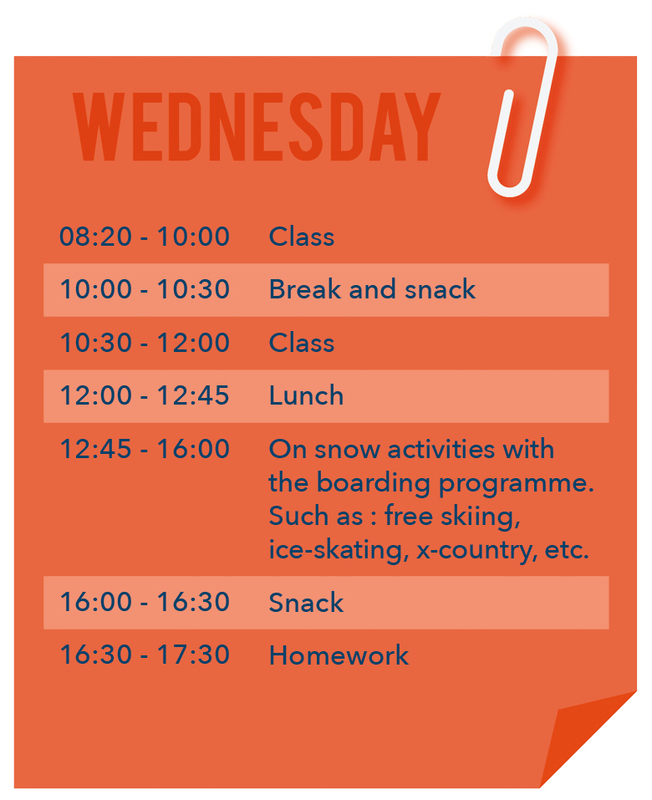 Each student will be integrated into Préfleuri’s academic and boarding programme. 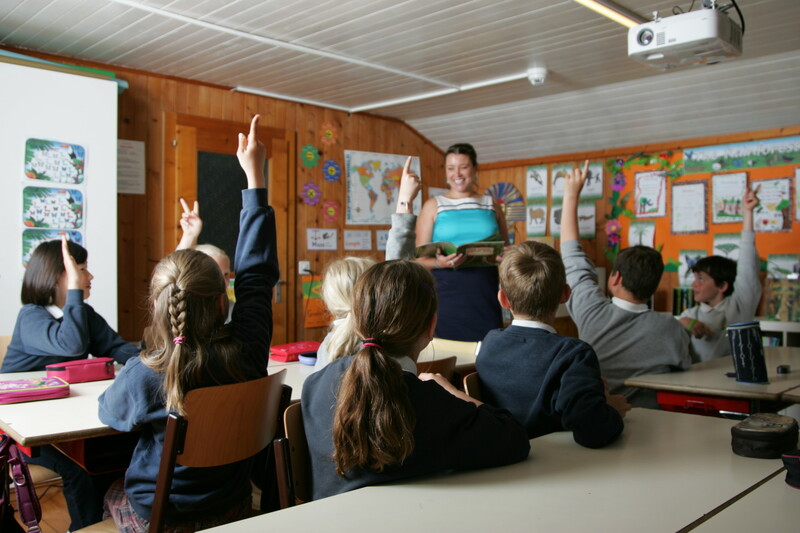 They will work within our current classrooms, making friends with children from all over the world. • Be inspired by our local world class racers. 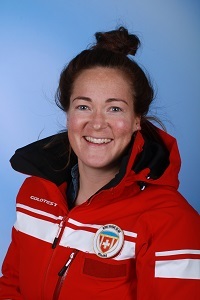 Such as Fanny Smith (Bronze Olympic Medal in ski cross), and Charlotte Chable, a former student of Préfleuri, who now competes on the world circuit. 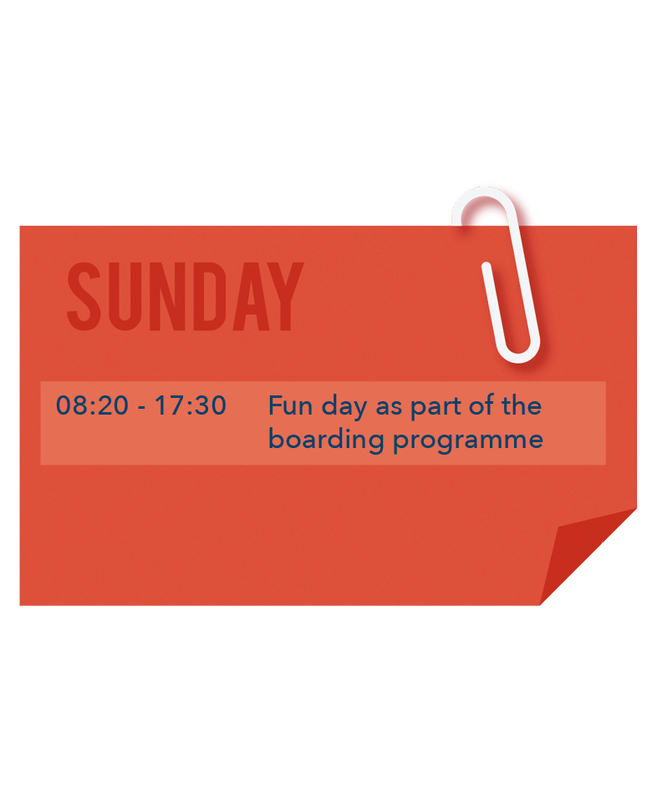 • Have the flexibility and support to pursue intensive training and competition schedules. • Be integrated into the Préfleuri community instilling a strong team spirit, self discipline, confidence and personal growth. Céline is an ambitious, dynamic and highly accomplished coach who loves working with young students in an active environment. Her patience, professionalism, determination for each student, and competitive spirit makes her an inspiring and well loved coach. She believes in instilling a love for skiing not only for racing but in powder, slope style, and other disciplines. Sport gives so much : fun, camaraderie, respect, discipline, health, fitness, vitality, good habits, overcoming obstacles, knowing how to win, coping with defeat and a sense of accomplishment. Much of what life is about is bound up in these elements. And our early years are a great time to start ! Optimizing a youngster physically and mentally is my absolute passion. Passing on experience and knowledge to as many generations as possible is something I have been thrilled to do around the world for the last 25 years. Endurance, power, posture, flexibility, nutrition all combine to make a healthy individual who can function to his and her best as often as possible, for as long as possible, happily. My aim is to help achieve a balance of attributes and guide the young athlete toward their full potential.